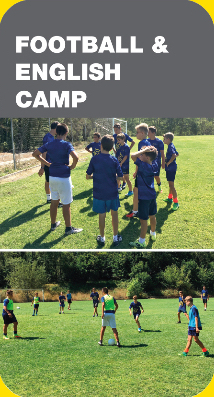 Summer camps of excellence in Spain and in the USA. Since 2001 educating for a better world. 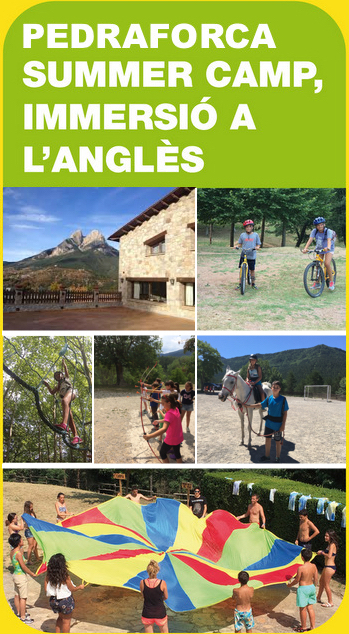 near Barcelona up on the Pyrenees mountains. 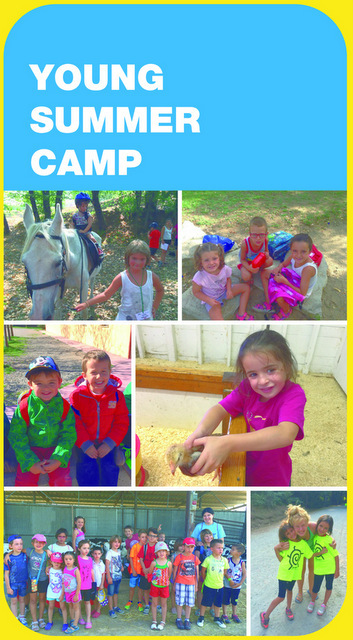 A summer camp to have lots of fun while learning. 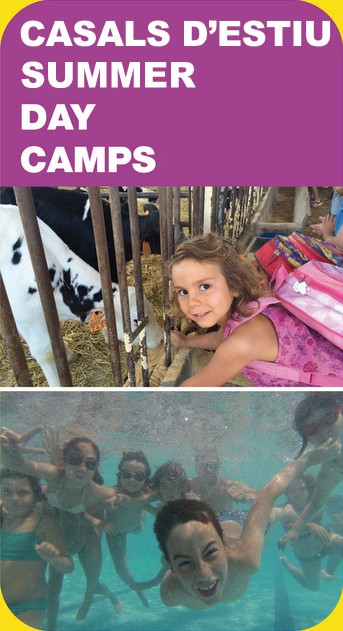 camp programs abroad in Spain. Schedule: 9:00am to 1:00pm or to 3:00pm with lunch included. 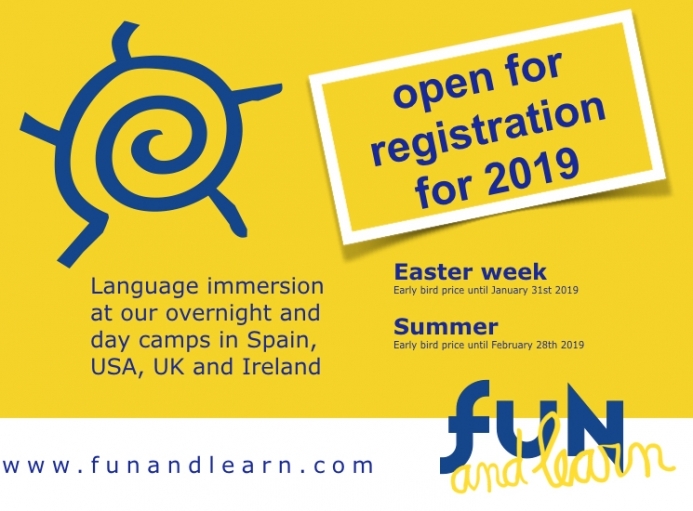 & you will have lots of FUN! 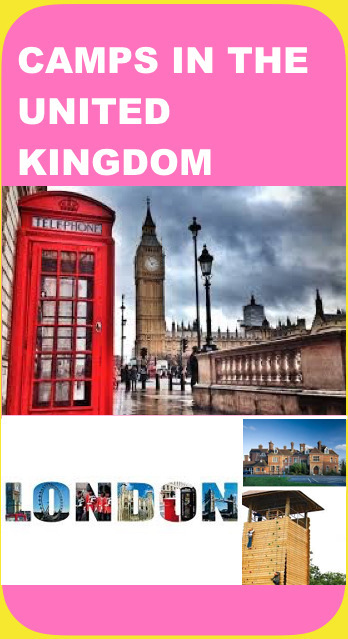 Now, learn English in London with Fun and Learn! limited space. Group max. 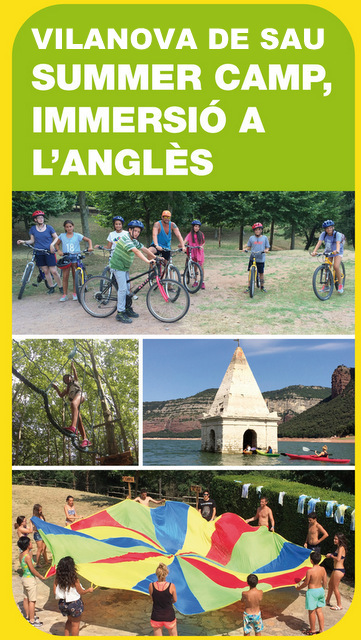 12 campers. 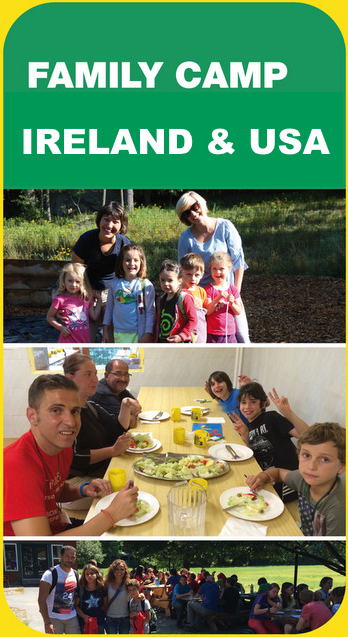 Family summer camp in the USA with all your family members. 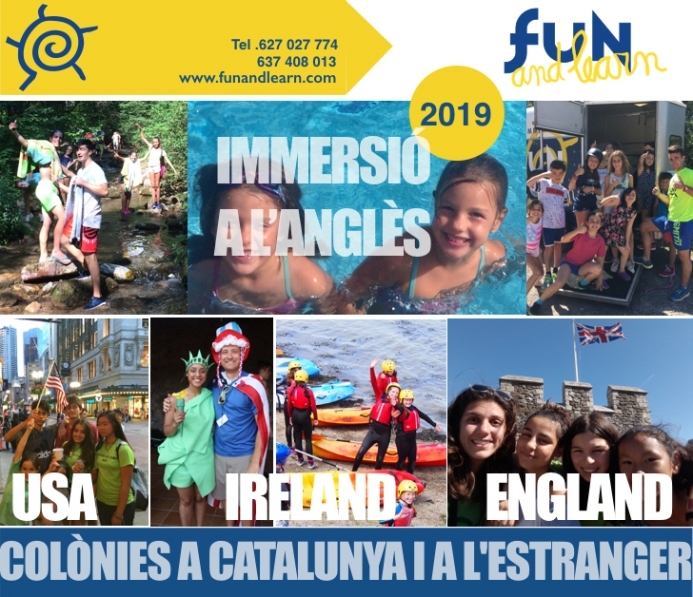 With optional activities for the parents and for the children with Americans. 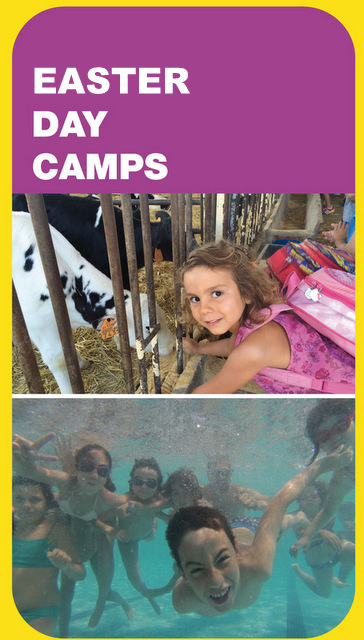 The children will attend a day camp with campers their age. 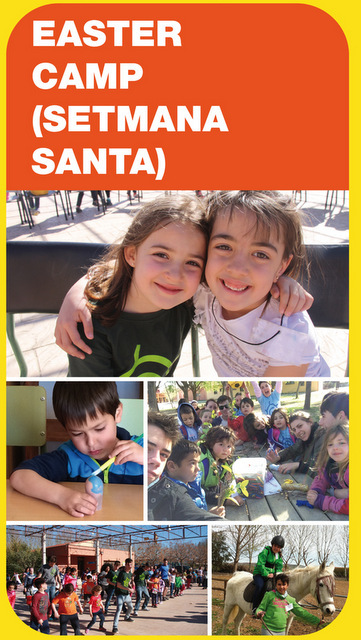 The Opinion from campers at Fun and Learn Summer Camp in Spain and their parents.